So, I’m terribly spoiled because Thom usually accompanies me on my frequent business trips or I travel with peers who speak Chinese. 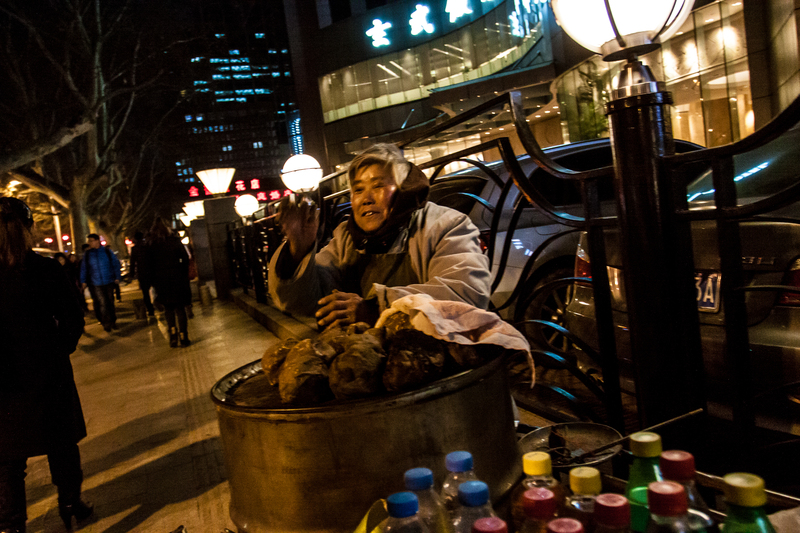 This week, I went it alone, travelling to Beijing and Nanjing by my lonesome, English-speaking boring self. NEVER. AGAIN. Not only was I bored and lonely without my travel partner/best friend/hubby but he was too back in Shanghai. So we learned our lesson-it’s better together. Now, on to share with you the highlights of my LAST solo journey. Playing the Laowai card at the train station in Shanghai ALL BY MYSELF, I walked up to the only cashier with no line who was arguing vehemently with a local woman. I know that this is the place to cash in tickets for refunds from a previous trip and no one speaks English but I marched right up, ignored the squabbling woman, who by now was really irritating the crabby cashier, probably trying to cash in a fake ticket for money, and handed Ms. Crabby my receipt and passport and smiled really big. The cashier was only too happy (well, happy is a strong word–perhaps less pissed off might be more accurate) to divert from the local woman who stomped away. 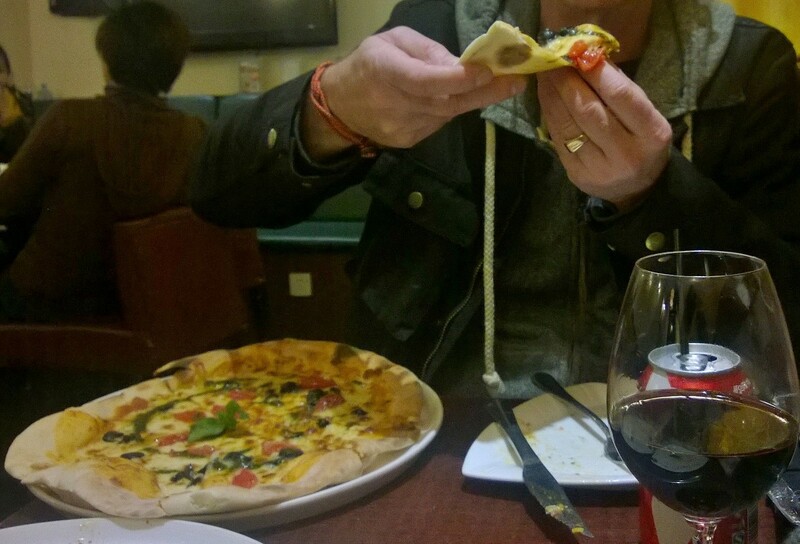 Done and done—I was off to the Laowai Haven on the second floor of the terminal—Costa Coffee. They have good coffee, free wifi, nice seats and a quiet civilized atmosphere so I could work until it’s time for my bullet train to Beijing. Before settling in, I ran by one of the many kiosks selling stuff and selected a set of earbuds to use in the gym. I had to leave my set at the office to use as a sample to buy for swag for our team so I’m earbudless—not cool. 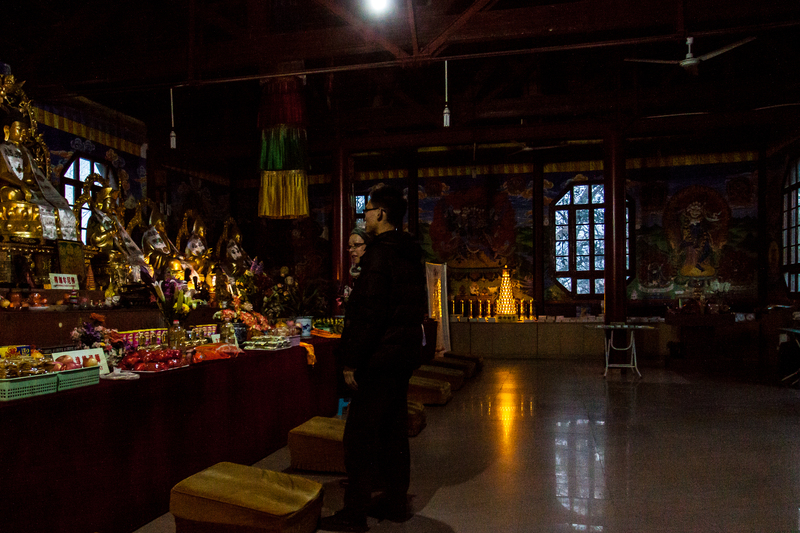 There are many times in China you need to tune out the world and this trip was looking to be certainly one of them. *no one to lift my “I packed way too much stuff” luggage into the overhead on the train—in the US when you are a woman and have a big bag, almost always a guy will offer to assist but you’ll die from waiting for a dude in China to help you. Ladies, you had better work out and get some muscles if you are travelling on your own. *no one to check the train bathroom to see if it is moderately disgusting or totally disgusting, as it gets towards the end of the journey and all the guys have sprayed their DNA around every available surface and there’s no toliet paper or paper towel left. Of course, I travel with my own tissue and hand sanitizer (don’t leave home without it, EVER!) but I miss Thom doing a recon for me to determine if I go or cross my legs till we get to the hotel. Forget using the train station bathroom as most are squats and TOTALLY revolting. Of course, I missed Thom’s sparkling, witty conversation as well but did manage to get a lot of work done on the journey. Boring but productive! At least the guy next to me on the train watched movies on his iPad and didn’t smell too bad, take his shoes off or hock up a lung up like the guy across the aisle. I finally threw my new earbuds on and cranked up Keith Urban to mask his frequent loud retching and snotting all over himself. I’m painting a pretty picture, right? My seat mate did order the local lunch and I had to cover my nose while he ate it—some kind of pickled cabbage threw an overwhelming smell at me that caused me to do evasive action to prevent vomiting. When going by train, pack your own food or starve. I had a lovely bagel and one of my prized Strictly Cookies peanut butter special. Carbs galore as usual because I can’t eat the mystery meats. Yum! Finally arriving in Beijing, I can only hope Michelle Obama will chose to visit Beijing when I am there from now on. The AQI was a lovely 25, a new all time low, on the day she arrived. Coincidence? I don’t think so. I could even see the mountains in the distance, which is a true rarity and just lovely. Just like Michelle, I do tend to stand out in the crowd. While waiting in the lobby of our office building in Beijing the next day, a very charming European gentleman approached to introduce himself and ask if I would have time to be in a Dahlmer automobile video shoot in the next building. Why no, kind and handsome gentleman, I explained I was on a tight work schedule but appreciated the offer. My colleague from Italy asked if he could be a part of the experience and was excited to be able to be in a video. I’ve gotten used to people taking my picture often on the street but this was my first “official” invite to model–a new career perhaps as I enter my “mature and still not looking too bad” phase of my life?? 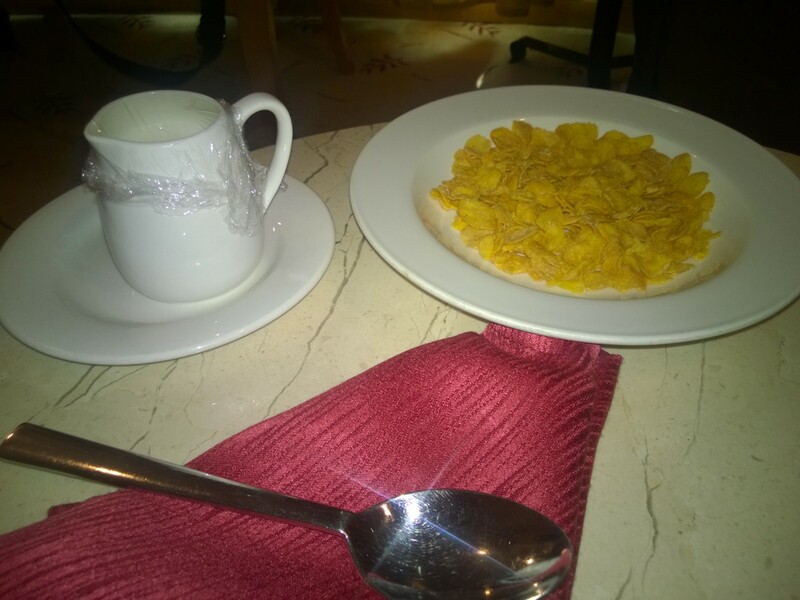 Testing my patience to the limit and needing some basic sustenance while taking an early morning conference call, I tried to order cereal and milk for breakfast from hotel room service in Nanjing. This became a major production as I had room service calling me and running back and forth to the kitchen several times to get my simple food. Seems that they thought I should put yogurt on my cereal not milk. No thank you.. Yes, noodles would have been easier for them to understand but I just am not ready to “go local” yet and always opt for safe food that won’t have me hurling into the nearest potted plant. Ahhh, memories! 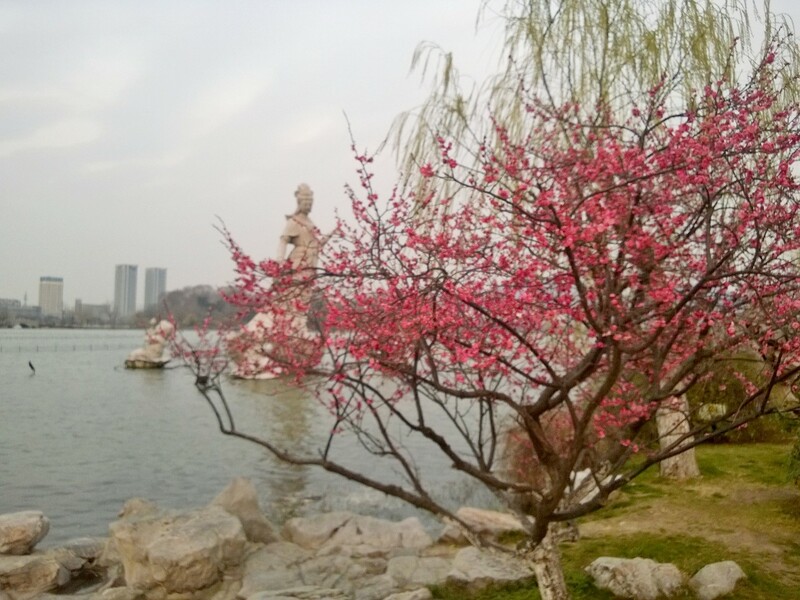 I finally forced myself out to take a walk at lunch while in Nanjing. I was rewarded with stumbling upon a lovely local park featuring part of the ancient wall and a local entertaining a group of children with his sax playing. He sat in an archway, playing his tunes and making all our lives better. 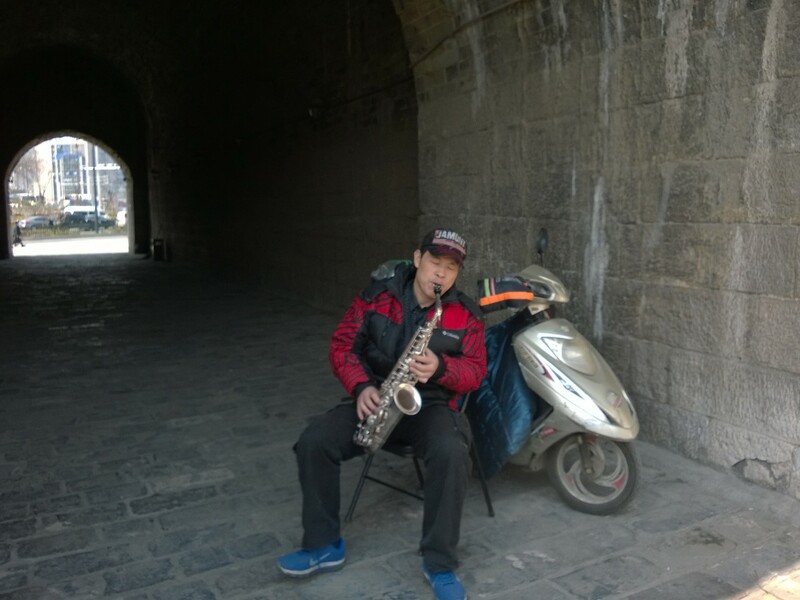 Thank you, Mr. Sax Man, for showing me that even if I am by myself (which will NEVER happen again, just saying) I should take time to get out, smell the polluted air and enjoy a slice of life during my busy work days. Back home again with Thom, we both learned from our week apart that we NEVER, EVER want that to happen again. So put on your travelling shoes, Mr. George (Cole Haans, of course for my “shoe whore”) and OFF WE GO!